For the last seven years, D.N. 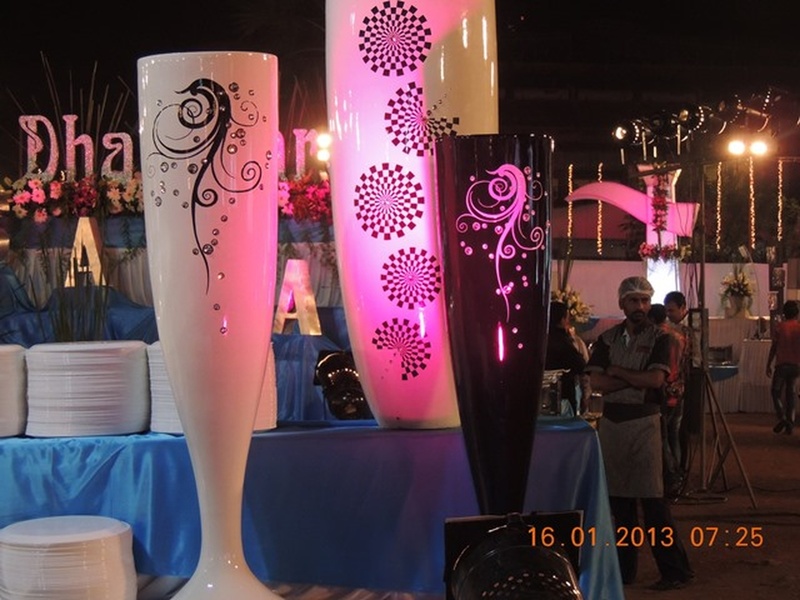 Catering Services has specialised in hotel, canteen and outdoor catering services. Started by Devendra Nimbane, who used his vast industry experience and food knowledge to kick-start operations, the company has a long list of corporate and other clients. The brand offers a mix of Indian regional cuisines — Maharashtrian, Gujarati, Punjabi — and international cuisines like Italian and Mexican. D.N. 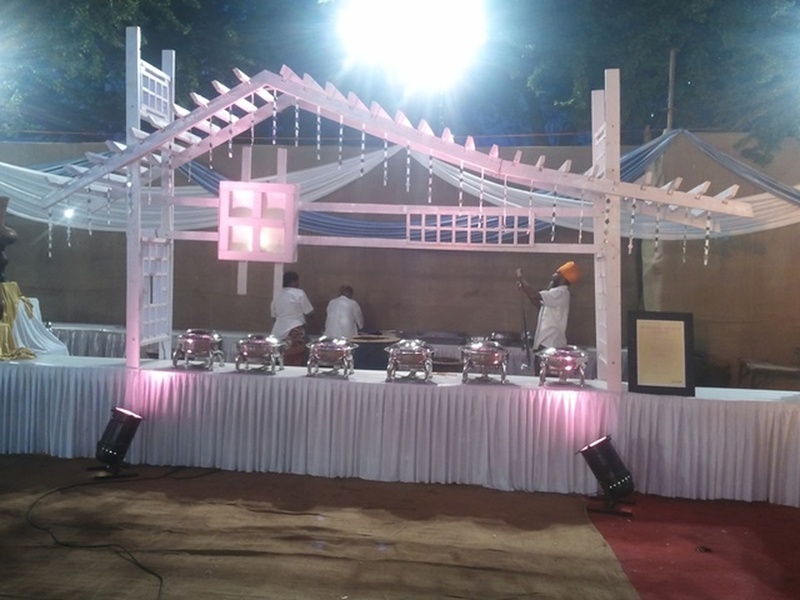 Catering is a caterer based out of Mumbai . D.N. 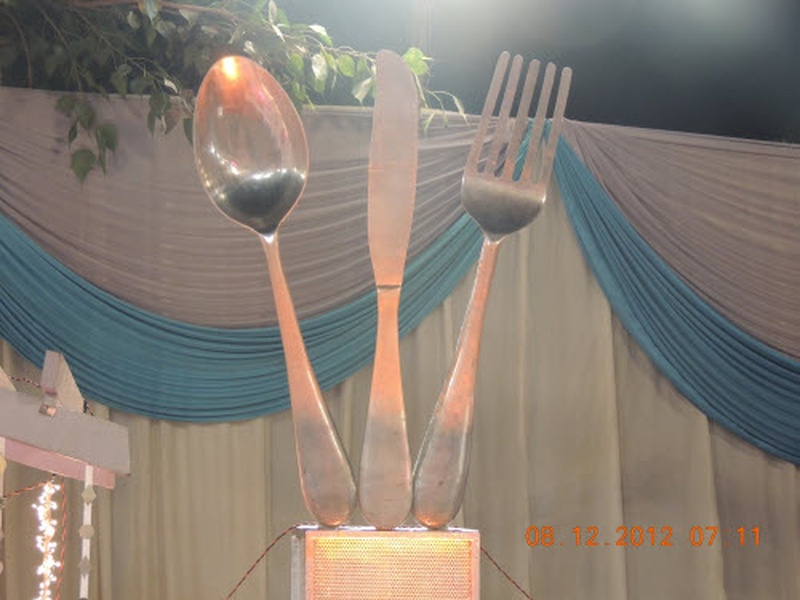 Catering's telephone number is 76-66-77-88-99, D.N. 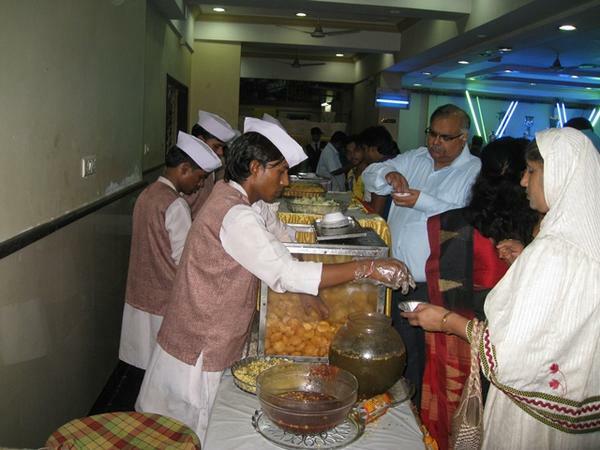 Catering website address is http://dncateringservices.com/, address is Shringarpure House, 10th Road, Chembur, Mumbai. D.N. 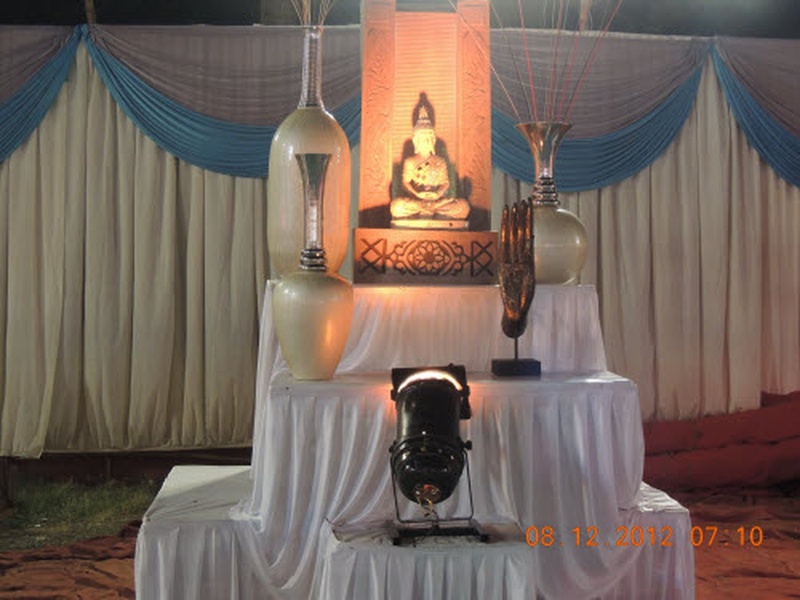 Catering is mainly known for Wedding Catering, Party Catering , Marriage Catering Services. In terms of pricing D.N. 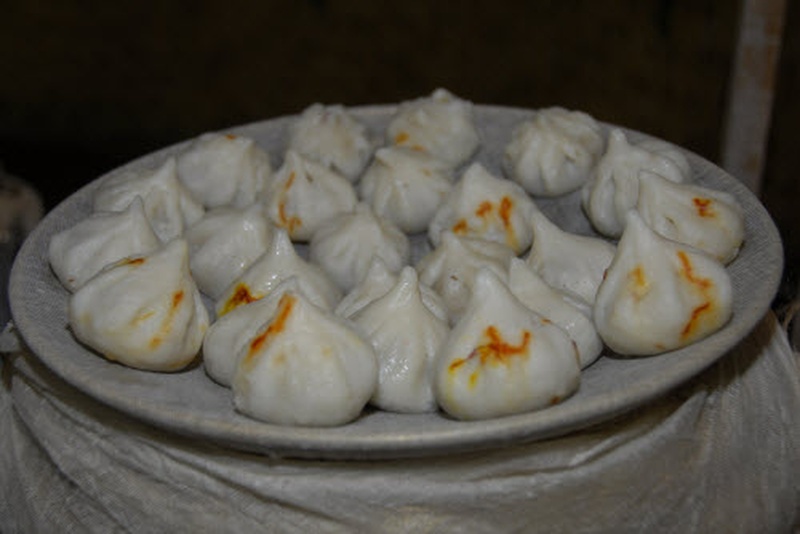 Catering offers various packages starting at Rs 350/-. There are 1 albums here at Weddingz -- suggest you have a look. Call weddingz.in to book D.N. 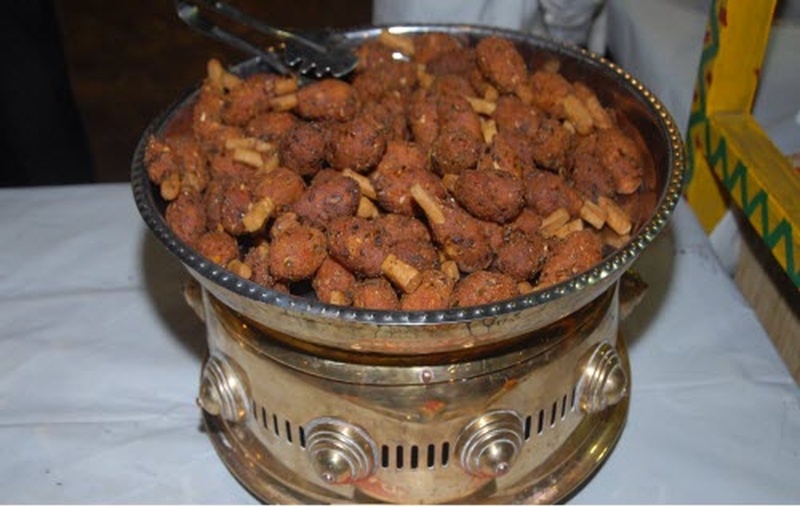 Catering at guaranteed prices and with peace of mind.